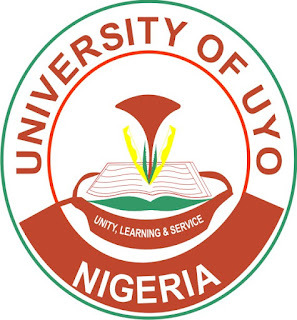 University of Uyo (UNIUYO) Direct Entry Admission Screening Form, Eligibility, Screening Date, Time and Venue, and Application Guidelines for 2018/2019 Academic Session. No complaint of wrong Bio-data or blank photograph will be entertained after submissi on. 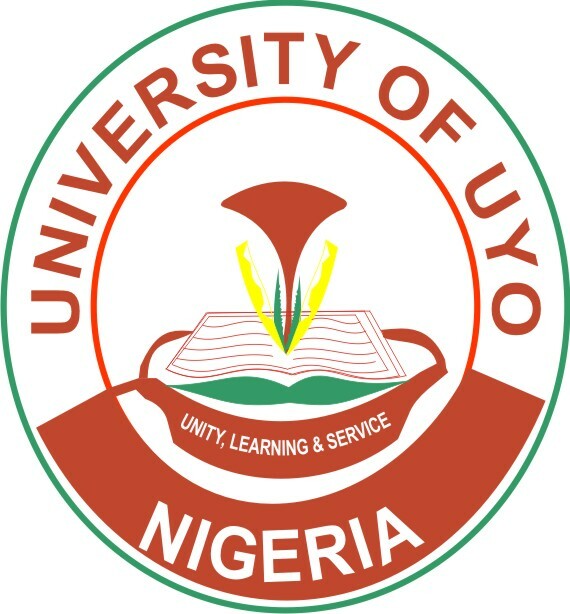 One (1) copy of the University of Uyo 2018/2019 ONLINE registration form duly completed with the passport-size photograph printed in colour. One (1) recent passport-size photograph on red background with the name, Direct Entry Registration number and signature of the candidates on the reverse side of the Photograph. These should be packed in quarto-sized envelope and labeled with name, department and JAMB registration number. Closing Date for registration: Tuesday, September 04, 2018.